Thank you for visiting my site. 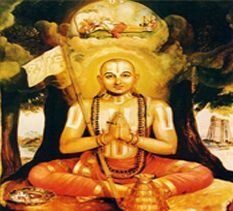 The content of this website is a collection of audio files of 4000 Divya Prabandhams, Slokas, and Upanyasam from various sources. My site is nonprofit and no advertisement or any type of income comes to me. 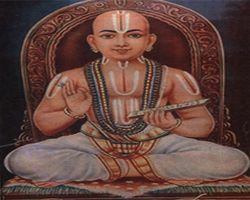 I made this site just to benefit to all Bhagavathas. Please email me if any media here is related to copyrighted material of yours and you want it to be removed. I will remove from this site immediately. Thank You. Many many thanks to SRI KRISHNA PREMI SWAMI whose divine voice and UPANYASAM melts even an iron and rock.Swami is taking us to all Divya Desams.